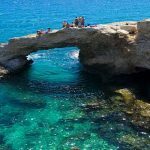 Find out What's On In Cyprus, Restaurants, Shopping, Sightseeing, Sports, Events, Nightclubs, Places to stay, Hotels in Cyprus, with our comprehensive website. Whether you live in Cyprus, are visiting or looking to move here, you will be able to find places to stay, the best places to eat and drink, properties to buy or rent, local news & events, activities for the whole family, unique places to shop, beautiful scenic locations, historic landmarks, city centre entertainment, attractions and more! 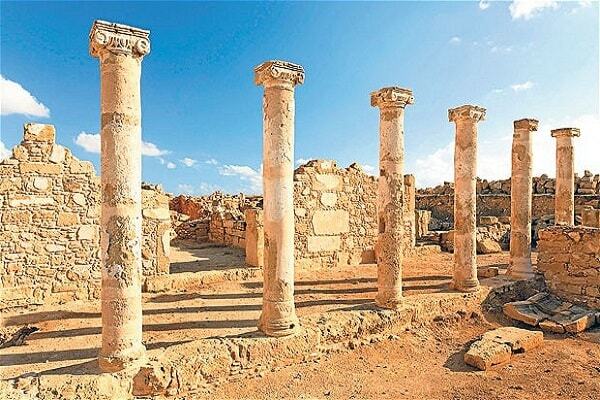 Cyprus is a beautiful city of stunning architecture, history and culture. You’ll find ancient and modern colleges, fascinating museums and galleries, and plenty of parks, gardens and green spaces in which to relax. Plus, the city centre is small enough to cover on foot, and only a few minutes walk from the main rail and coach stations. 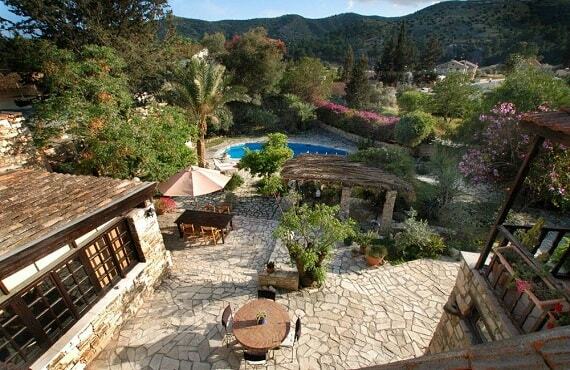 Hotels in Cyprus are renowned for their high standards of service and gracious hospitality. This will be evident whether you stay in one of the local hotels or one of the larger resorts. The most popular activities relate to the island’s geography and climate, from paragliding and climbing to sailing and scuba diving or even, for a few weeks in the year, skiing on the snowcapped Troodos Mountains. 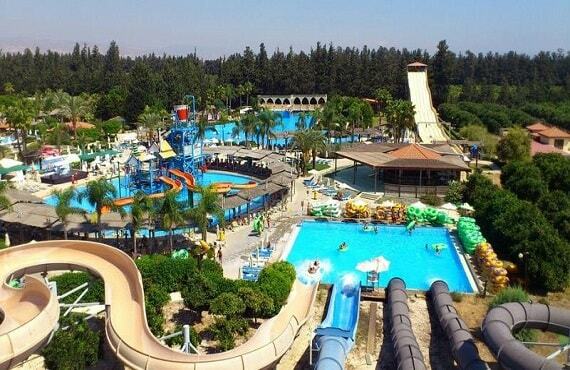 Whether you’re looking for things to do in Cyprus such as events and attractions or are planning where to stay in Cyprus, you’ll find everything you need for your Cyprus holiday on Whats On In Cyprus.com. Make sure to discover Cyprus’s diverse neighbourhoods, from tranquil suburbs to central areas full of shopping, entertainment and dining options. Cyprus have a huge range of options for food and drink: classy cafés, family-friendly restaurants and the best fish specialist on the island. 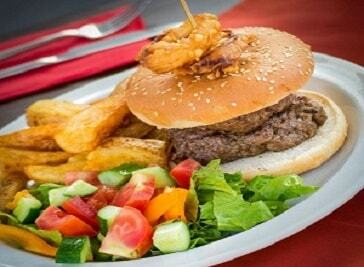 Chalkies all family fun pub, with an American grill style food menu. All ingredients are freshly prepared on site by their great chef. 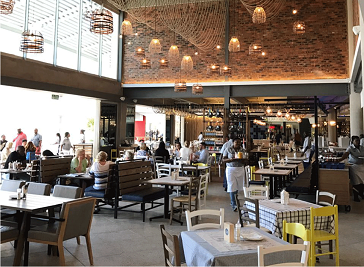 Ocean Basket is South Africa's favourite chain of seafood restaurants. There's one near you. At Ocean Basket you'll find friendly people, a home-from-home feeling. 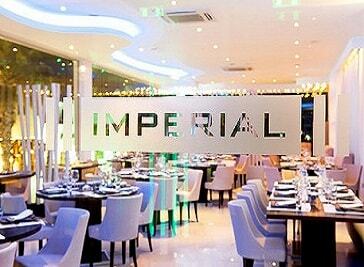 Enjoy a variety of their irresistible HomeMade American and International style dishes, draught beers, and intoxicating cocktails. A great gathering place. Situated at the north-eastern end of the Mediterranean basin, Cyprus is the third largest island in the region, with an area of 9,251 square kilometres. 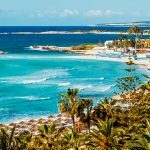 Cyprus has an Cyprus enjoys an intense Mediterranean climate with long dry summers starting in mid-May and lasting until mid-October and quite mild winters from December to February. Spring and autumn are effectively short intervals in between. With a wealth of beaches to choose from, you're bound to find one that suits your taste. From the quiet backwaters of the western peninsula, to the lively resorts in the east, the island has something for everyone. 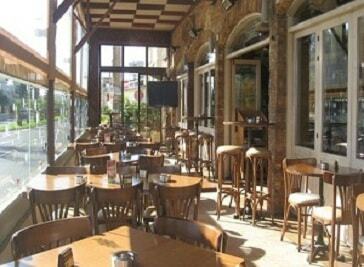 Cyprus has an extensive range of things to do with a selection of places to eat and drink, adventures and activities, plan your stay and visit to Cyprus.